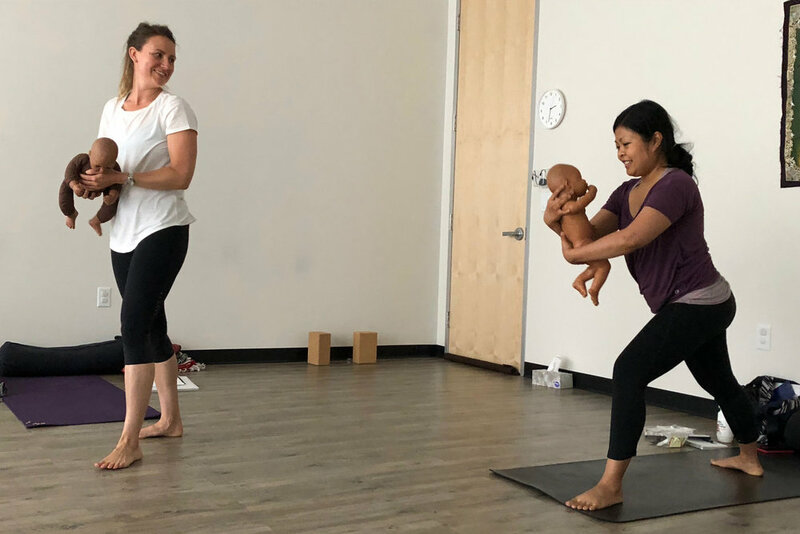 Now offering classes for moms! We welcome you to our new home at 2635 Middlefield Road, Palo Alto (at Luna Dance). Prenatal Yoga offered for moms Monday through Thursday, noon—1:15pm. Mom & Baby Yoga offered Monday afternoons, 1:30—2:30pm, and Wednesday mornings, 10:30—11:30am.